LennyLullabies - soft to the touch, decorative pillows. 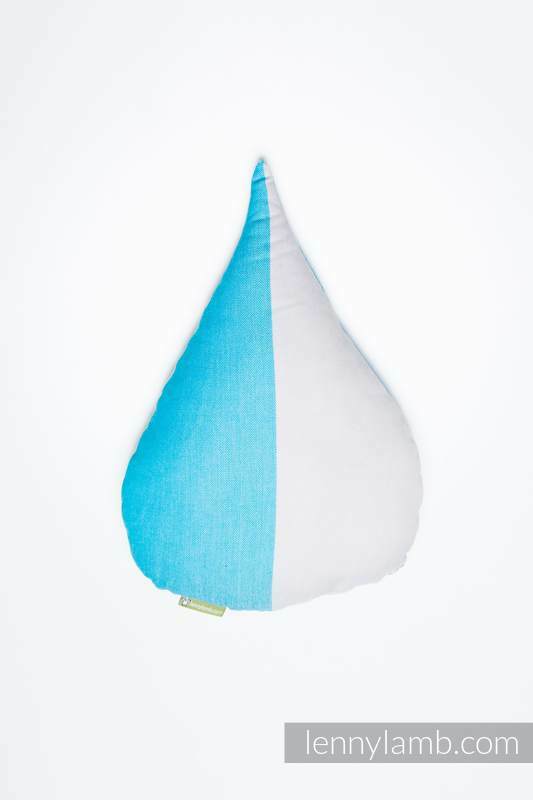 LennyLullabies may serve as a unique decoration pillow in baby’s room and also as a sleeping pillow. Thanks to soft material and stuffing, they may be used as a favourite cuddle pillow. 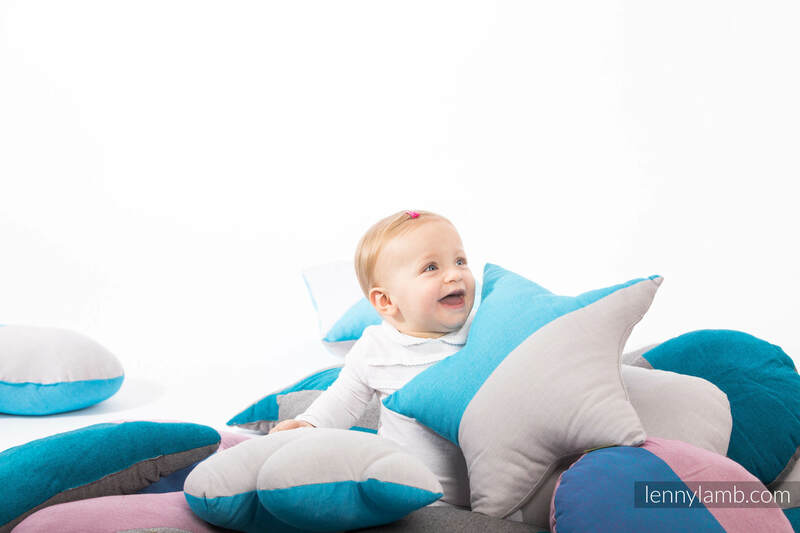 LennyLullabies are available in 3 colours and 9 shapes, which can stimulate imagination of each baby. The pillows are made of our high-quality wrap fabric (100% cotton) and stuffed with anti-allergic silicone.